FINAL REDUCTIONS on GUESS's year end SALE! Starting today with up to 70% OFF! Grab those pieces you've been eyeing while stocks last. 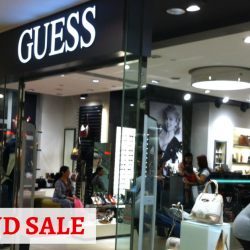 GUESS: Mid Season Sale with Up to 70% OFF + Additional 15% OFF! 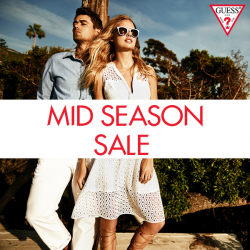 Cat's out of the bag, Guess's Mid-Season Sale is in-stores now! 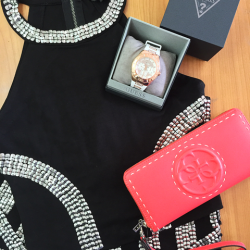 Shop at GUESS for your Chinese New Year outfit! Save up to $68 with their bundle promos or enjoy 20% off all handbags! If you purchase a handbag worth more than $188, you can get a FREE Tote Bag! While stocks last. 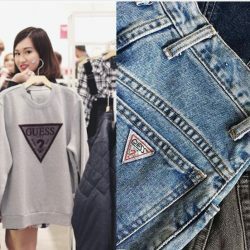 The GUESS Year-End SALE is FINALLY here!! 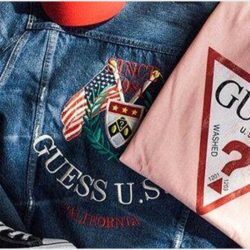 Enjoy bargains up to 50% OFF at any GUESS stores. Splurge & enjoy additional discounts! Bundle offer is applicable to both regular priced & sale items. - Additional 10% off with purchase of 3 items. - Additional 15% off with purchase of 5 items. Get an additional 10% OFF with purchase of 2 or more items! Valid till 28 Sep 2016. On select styles only. T&C apply. Enjoy 30% off our GUESS bags and wallets by quoting "My Bag My Guess" at the cashier! Valid till the 21st August 2016 at any GUESS or accessories boutiques. Shop with us today to receive a $51 Voucher with any purchase! Valid till 14th August 216. T&C apply. Valid from 25 - 31 July 2016 only. Applicable on regular priced and markdown items. T&C apply. Valid from 22 - 24 July 2016. Applicable on regular priced items at GUESS Jeans & GUESS Accessories stores.